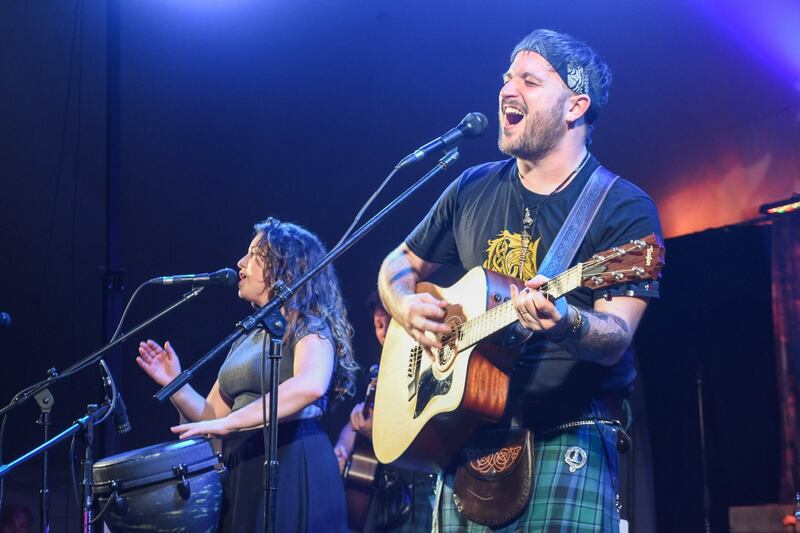 Music that will move your Scottish soul! You might want to be careful wandering too near to the Entertainment Tent – the irresistible sounds may pull you in like the Sirens of Greek mythology. 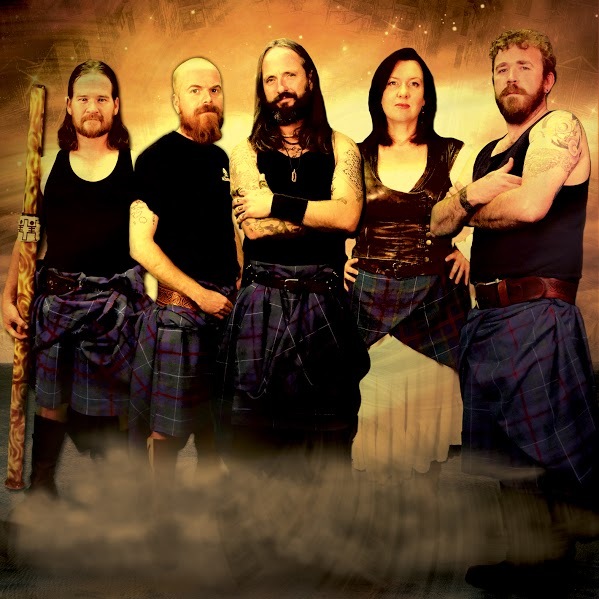 Our incredible top-tier Celtic rock bands are like nothing you’ve heard before. Pulsating, throbbing, huge drums pouring out primal beats, overlaid by wild pipes shredding the air – and that’s just a Scottish lullaby! Don’t miss this. As if you could. You will have an extra benefit of getting your clothes cleaned from the sheer vibrations, if you stand close to our stage. We will have multiple acts playing multiple sets during the entire day! Also, Thomas Creek Brewery is our beer sponsor and they make Gallabrae Scottish Ale – the official beer of the Greenville Scottish Games. And, yes, we will be serving this Scottish Ale in the Entertainment Tent! See you Memorial Weekend 2019! 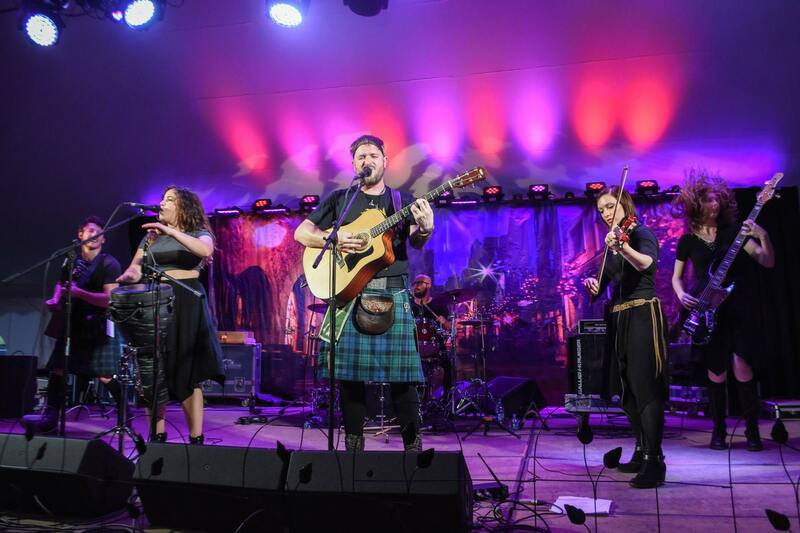 Albannach, Syr and The Mighty Neds will be performing in the Entertainment Tent all day!